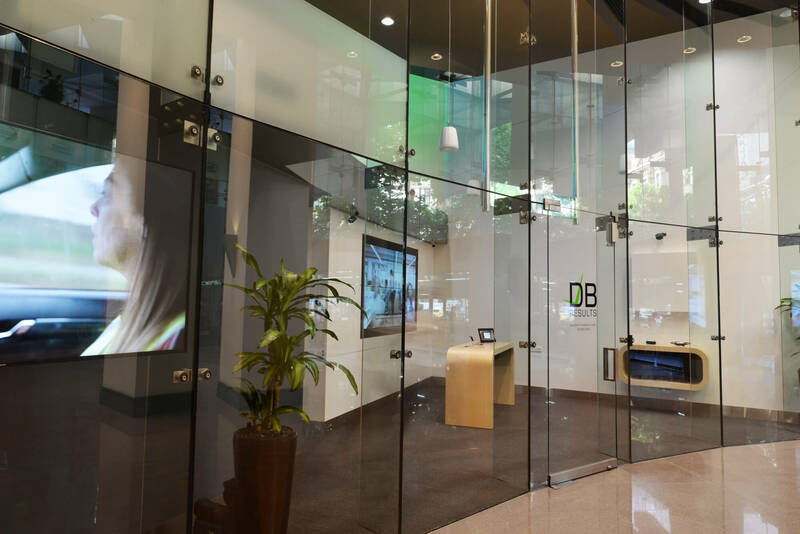 DB Results is a privately owned Australian company operating globally, and employing over 200 specialists across Australia, Asia and the Americas. 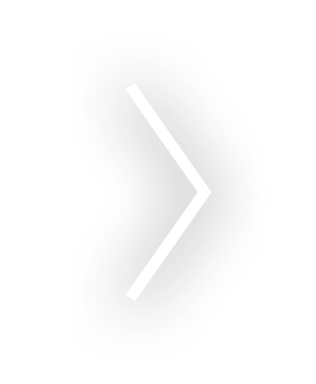 As a digital business consulting and technology company, they lead with innovation, integrity and drive to deliver quality results. 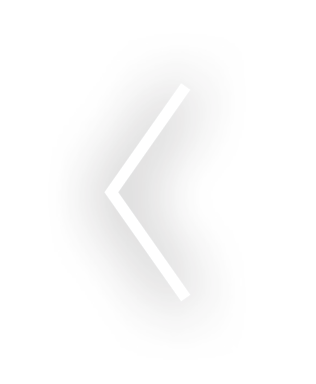 Accordingly, they wanted a retail space and Client Demonstration Space that communicated this to their clients and reflected their core values, capabilities and expertise. prestigious CBD multi storey building. 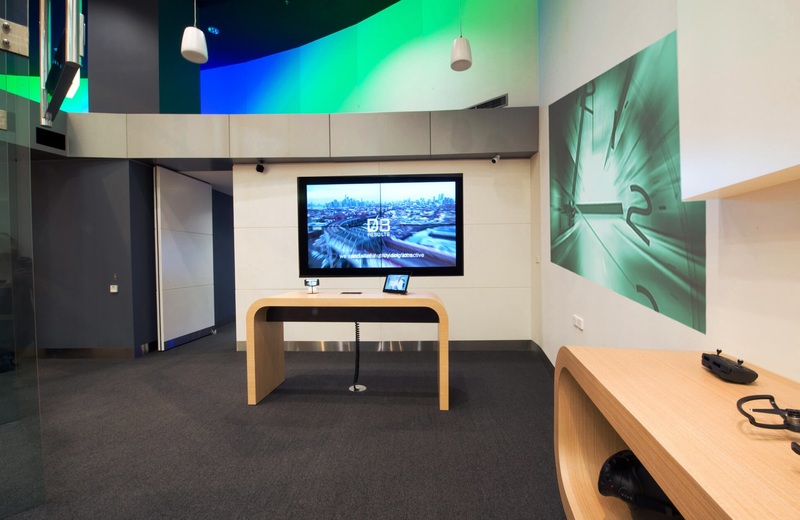 This type of office fitout has elements that make it unique due to the extensive range of equipment display and security. 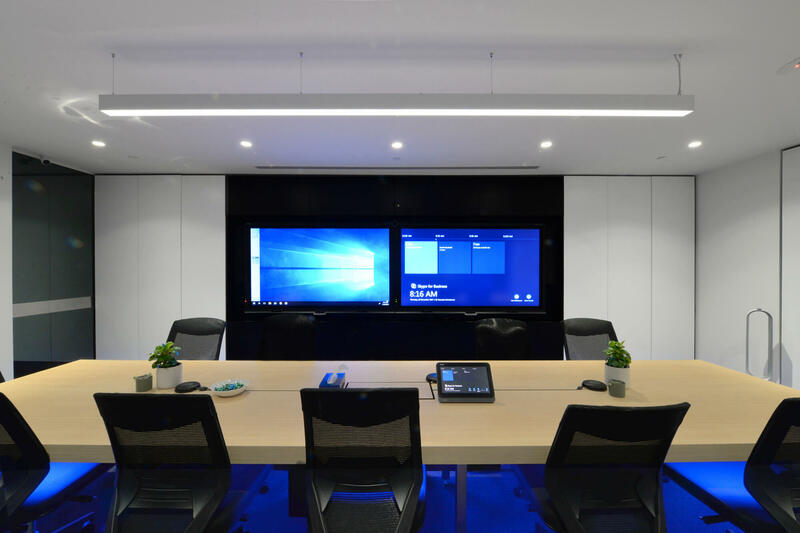 It highlights the importance of dealing with an experienced office fitout design company to enable the successful delivery of such a detailed project. 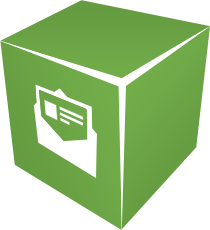 IN2 SPACE provided a complete Commercial Design and Documentation service. 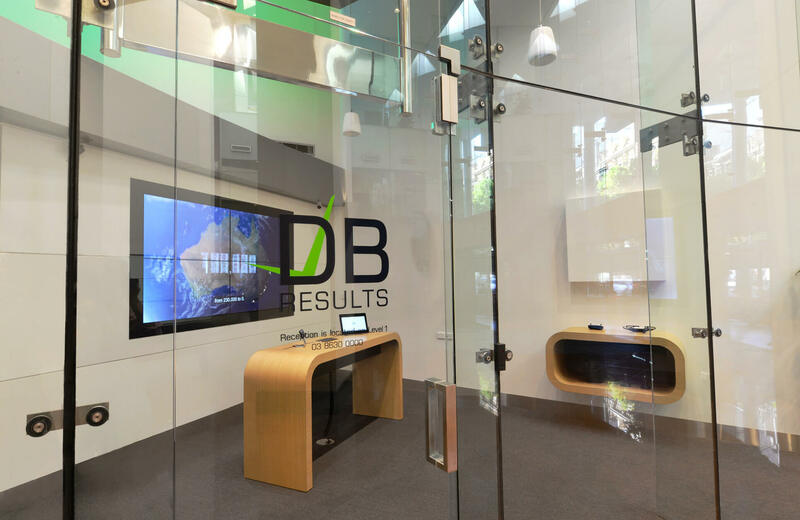 The design solution provided DB Results with a state of the art Demonstration Room presented in a dynamically styled fitout. 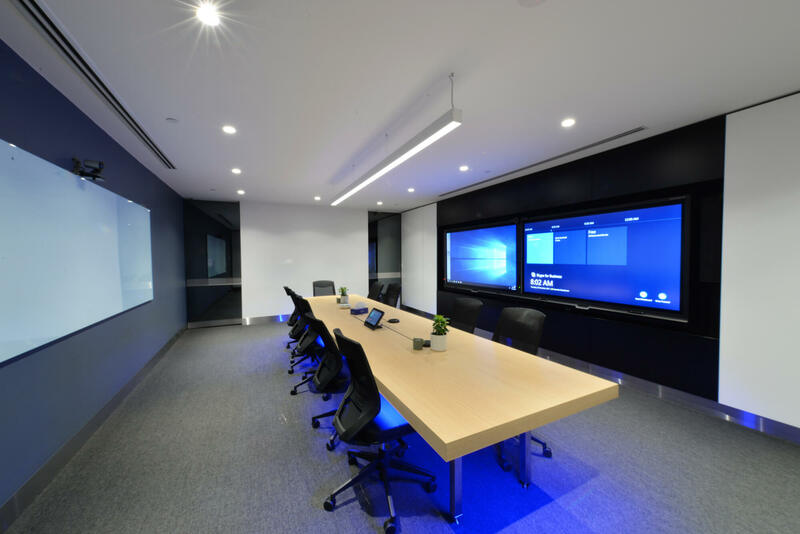 The demonstration Room was outfitted with virtual reality technology, large format display technologies, and state of the art lighting and sound control that explore and demonstrate ways that an organisation can convey information in both static and dynamic formats. 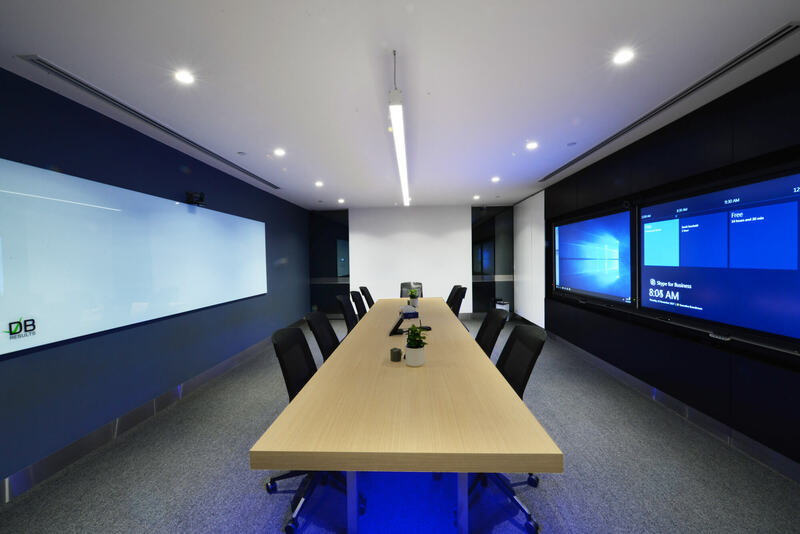 The Meeting Room incorporates comprehensive state of the art digital facilities housed in highly customised joinery as well as comprehensive catering facilities. 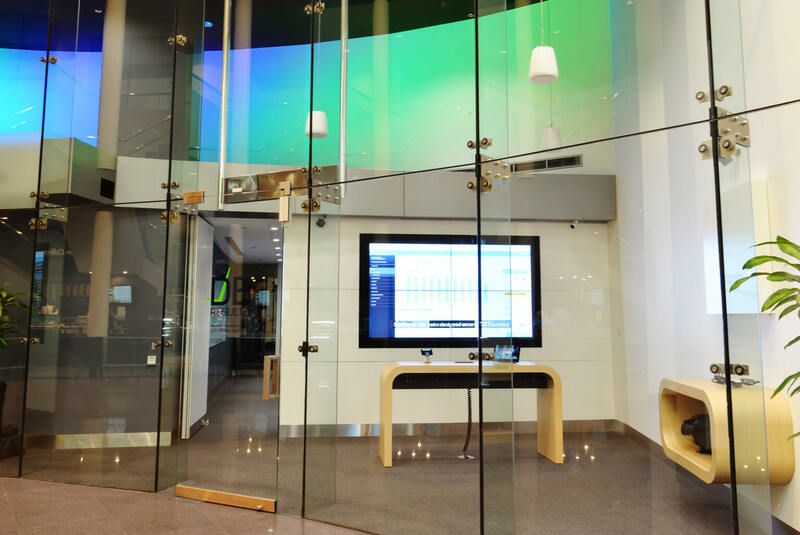 The client was extremely happy with the outcome + the newly refurbished space in Melbourne provided them a platform to move forward in growing their facility.